Beads… They have always been a part of my life. My first beads were wooden and big. My uncle brought me my first glass beads from Holland in the 60s. Eventually the internet arrived in our living rooms along with loads of inspiration… Infinite possibilities! In 2010 I opened my own Etsy shop – because beads are my passion! 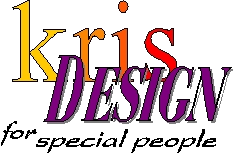 Proudly powered by WordPress Theme: Kris.